Summer and Winter Weeks Available! Why have the hassle, responsibilities and expense of owning a second home when you can buy only the weeks that you need for the vacation you want? Mittersill Resort has been devoted to interval ownership since 1979 offering an affordable family vacation with quality accommodations. Over the years, lasting friendships have been formed at Mittersill Resort from sharing common interests in a pleasant environment. Ownership is a whole different feeling from renting. Family traditions build as you come back to your unit year after year to enjoy the things you love. Lasting memories are made from your vacation exchanges to places around the country. Vacation ownership provides flexibility, variety, convenience, freedom and ease of travel without the responsibilities of year 'round ownership. The best way to ensure a good vacation is to own it. 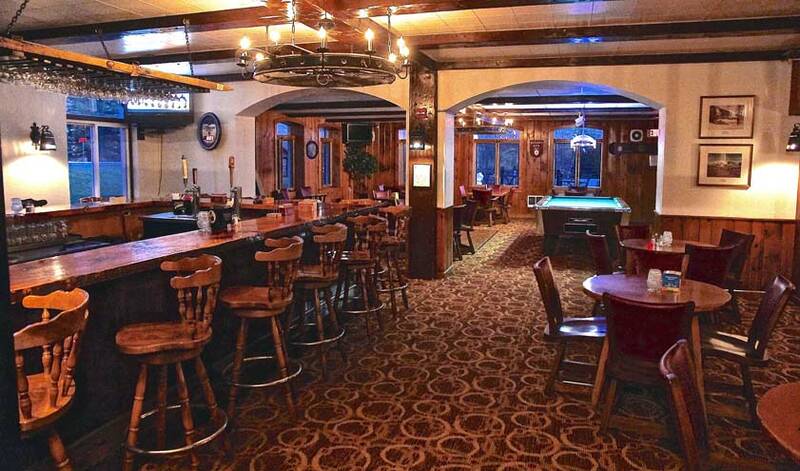 Mittersill Resort offers a right to use, lifetime ownership of vacation property sold in weekly intervals. Our prices are the lowest and the most cost effective because we are a non-profit cooperative. Mittersill Resort is a homeowners association, controlled by the unit owners so the interest of all guests and their comfort is always a priority. There are no closing costs, no hidden fees and no hidden agenda. Join the over 2,000 satisfied Mittersill owners, many who have owned at Mittersill Resort for over twenty years. You can have a great vacation at Mittersill Alpine Resort or you can explore the country and even the world. "Owning a vacation week changed our lives. We could not go anywhere nice because one or the other of us was always too busy to plan the trip. Now we look forward to our very own vacation week all year long. It is relaxing just to know that we have scheduled some time away together doing what we will both like." Mittersill vacation ownership puts a whole world of endless vacation experiences at your command. 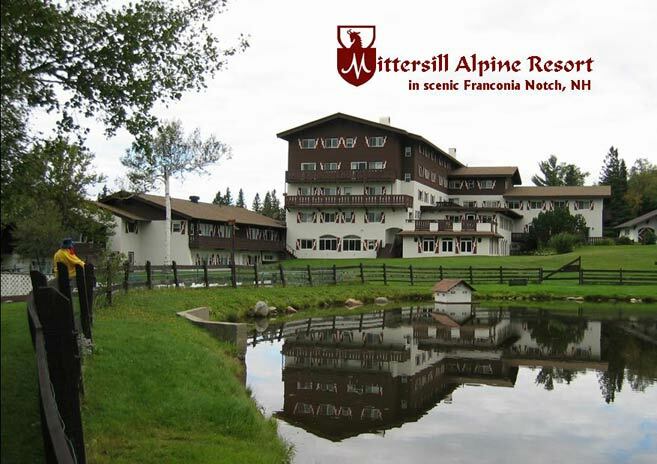 Mittersill Alpine Resort offers dual affiliation with the two largest vacation exchange networks: RCI and Interval International, allowing unit owners the opportunity to choose from over 3,700 vacation destinations worldwide and there are even some cruise options available. Picture yourself basking in the sun in the Caribbean, collecting sea shells on the beach in Florida, enjoying the excitement of Disney World, skiing the Rockies, riding into the sunset on a ranch in Utah, or driving along the Pacific Coast highway. International opportunities include watching the changing of the guard at Buckingham Palace, riding a gondola in Venice or visiting most countries in the developed world. Closer to home, envision visiting exciting quality resorts in our North American neighborhood, Canada, Mexico and Central America. Your imagination is your only limitation. With the opportunity to exchange, your vacation can change as your interests change. For more information regarding either renting or Vacation Ownership, call Mittersill Alpine Resort at 603-823-5511, e-mail us at info@mittersillresort.com or fill out the request form. Tell us your passion and let us put a lifetime of endless vacation within your reach.